Disclaimer: This is not sponsored or requested but based on my personal review. I'm sure you have seen a lot of amazing and adventurous selfies and action-packed videos of people sitting at the edge of the Grand Canyon, jumping off a cliff into the ocean, swimming with the turtles, paragliding off snow-caped mountains, bungee jumping off Macau Tower, skydiving at New Zealand and many more. don't just look at your screen with envy. 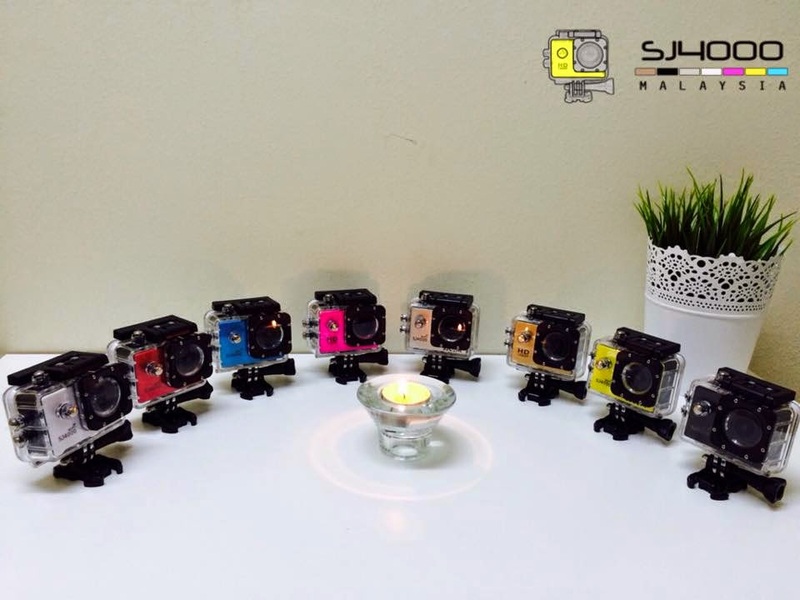 Now you can own a ridiculously cheaper and very very similar version of GoPro, SJ4000 by SJCAM. 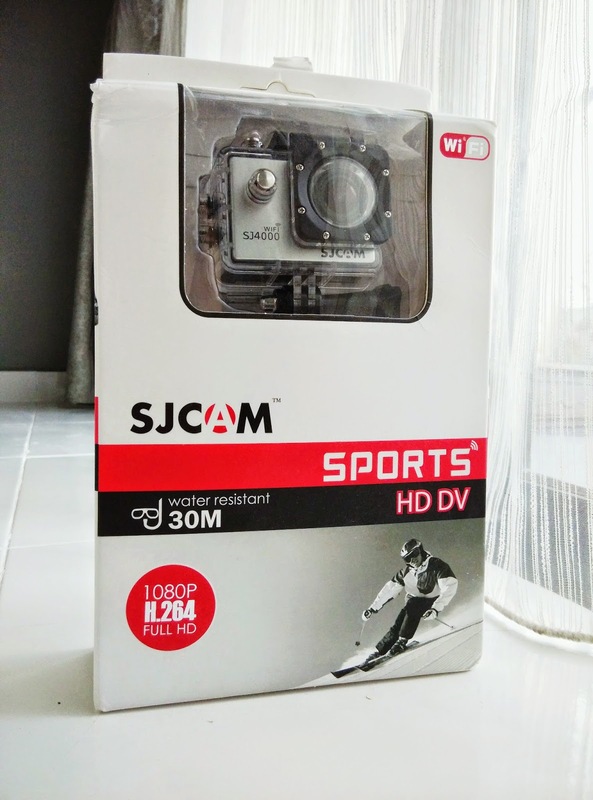 Today I will be reviewing SJ4000 Waterproof HD Action Camera. Forgive me I am no tech savvy when it comes to this kind of review so I can just share what I experience about this product. You can find a lot of comparison online between SJ4000 and GoPro Hero 3. The distinct price difference makes a very good argument for the video quality. GoPro accessories works for SJ4000 as well. A clear waterproof case comes with the camera so you don't have to purchase a casing separately. List of functions and standard features. Download SJCAM HD on your smartphone to enable syncing and watch a video tutorial here on the procedure. It's not my video tho. Sample video of WiFi function that enables live view and file transfer onto your smartphone. Here are the accessories given. I admit that I am a noobie so I can't explain the items one by one. However, my hubby is a professional photographer and he is well acquainted in this field. For photography inquiry and services, please contact Keong Da'Great. Chewah! Ada shoutout pula. By the way, if you want a shoutout or advertising feel free to contact me directly at my Facebook and I will provide you my email and number. 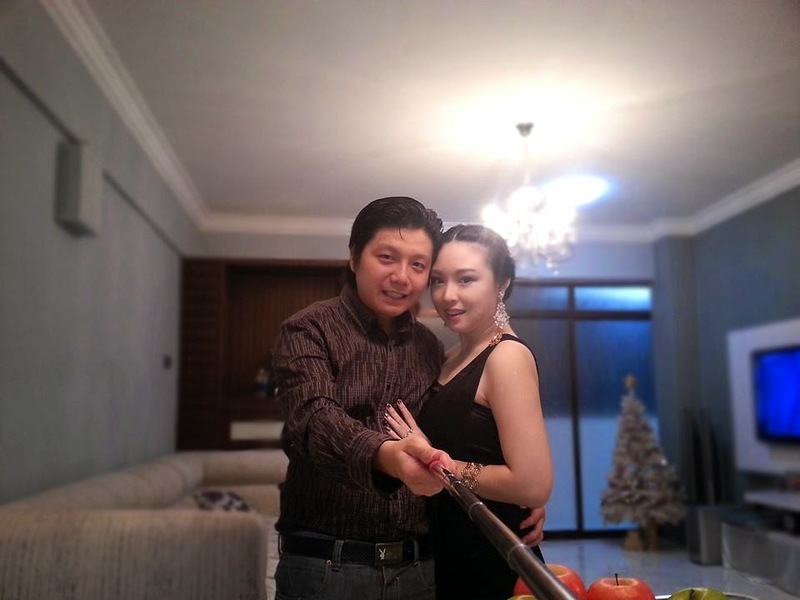 You can get a selfie stick for only RM10. 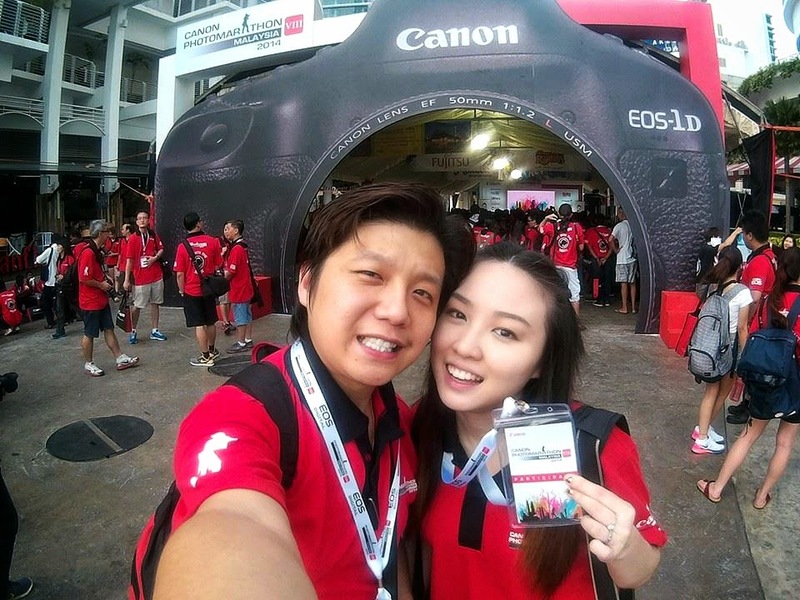 Taken during Canon PhotoMarathon Malaysia 2014 in Penang. Sample video through my cat's point of view. Warning, it's very shaky so bear with the cat. Another sample video take from my Europe + Macau trip. Click HD for better quality. i'm gonna save some money to buy it later. Can you tell me how to work the stick? It is connect somehow with camera ? The stick is not connected to the camera. I bought a cheap stick for RM10. There are plenty of tutorials online. Thank you for supporting my travel blog. 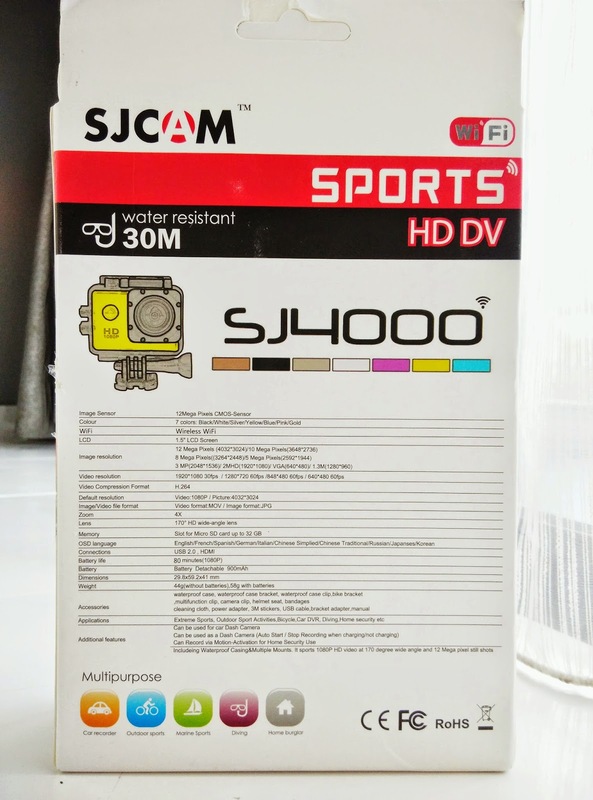 so many people tell sj4000 photo quality is not good. but as I can see your picture seem to be Okay. Or Go pro will be better? 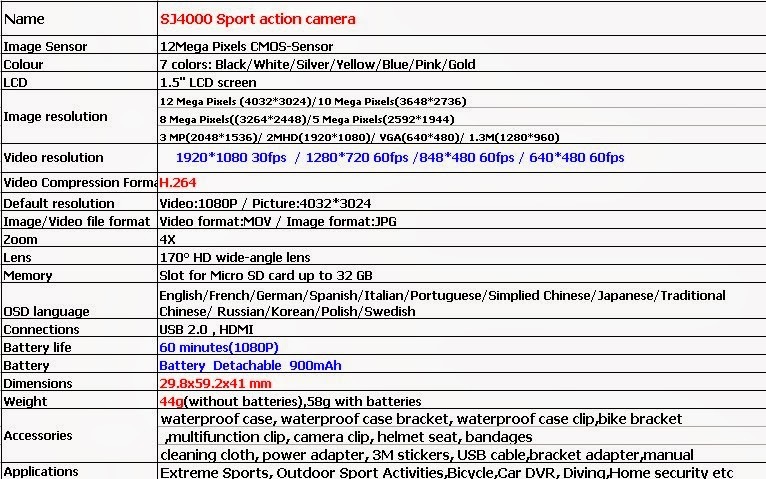 Yes sj4000 for photo is not good but for video is nice. The pictures need some enhancement like higher contrast and sharpening. 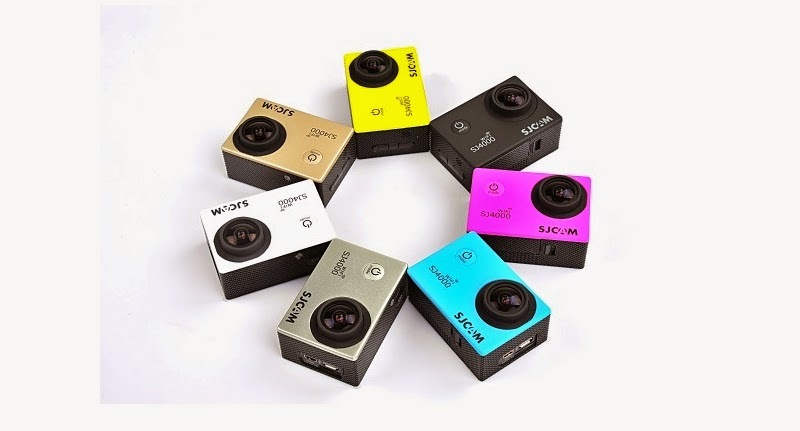 Gopro can be more expensive but quality will be better. Sorry I never use gopro before so never see the difference in real life except online comparison. Thank you for your question. What to wear during winter?